First dedicated on 15th September 1879. Our church has some beautiful Stained Glass Windows and thanks to the inspiration of Ray Quant, churchwarden, and the hard work of members in fundraising, it has recently been renovated and refurbished at a cost of over £120,000. A disabled access and Hearing Loop have been installed and so has our new project the loud-speaker system. All of our services are in English. People's Warden - Mrs. Susan James, Doveybelle, Borth. Organist - Michael James, FRCO. Michael has been the sole organist for fifty years, despite the affliction of blindness. Turn down the lane at the side of Doctor’s Surgery & follow road towards the Old Council Tip. 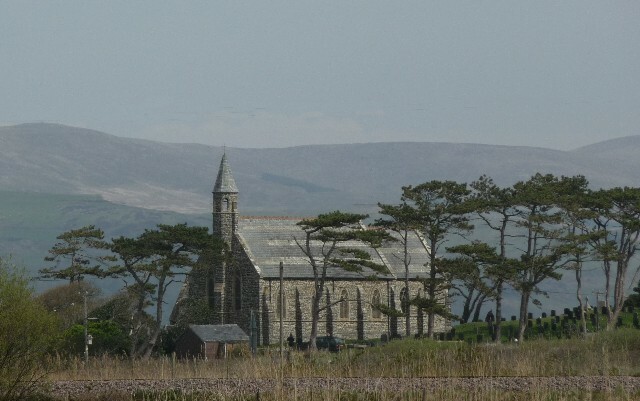 Turn left before Borth Wild Animal Kingdom & follow the new road to St. Matthew’s Church. The previous Railway Crossing Gate route is still in use, but will not be manned for any Church services. Please use yellow phones if you are crossing there. We have a small carpeted area where children can read and draw during the services and parents are welcome to go out into the Sunday School with their children until they feel confident to go out alone. Children are most welcome at any service. We have a Sunday School room in the church grounds called the Den. Sunday School is the same time as Sunday Services. The children are very welcome and we often help out in church services. Youth Group: St Matthew’s Church in conjunction with Borth Family Centre runs a Youth Club for teenagers on a Thursday evening from 6-8 pm. For further information contact Tim Eldon 07926 007638. We have a 200 club draw on the second Wednesday of each month, at 11.00 am at Dovey Belle, High Street, Borth. It costs £12 a year, paid in advance. New members welcome at any time of the year. Telephone Susan James on 01970 871-355 for information. During the year we run regular courses on the Christian faith and prayer meetings [contact Stuart Bell as above]. We also have buffet lunches on special Sundays as well as participate in the Charities Fair in June and September. There is a church presence on the Carnival Field together with children’s activities which are our contribution to this annual community festival. We unite with other local churches for the Women’s World Day of Prayer service and also for a special Palm Sunday celebration. 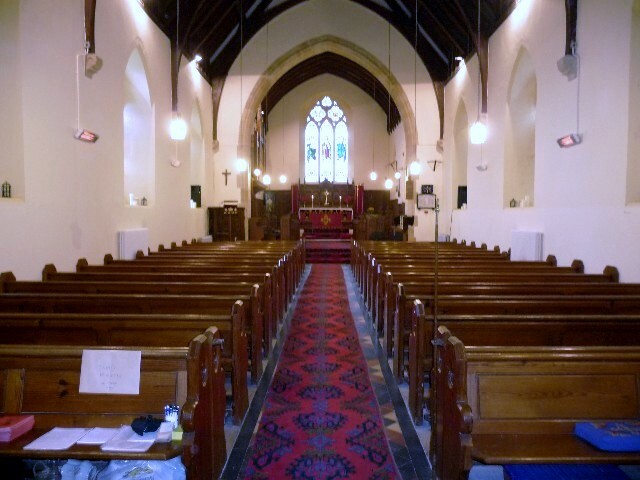 Visit this site regularly for news of forthcoming events in our church. We would love to see you there with us. Croeso cynnes i bawb / All welcome.